Facebook Blocked in Office or School? Unblock Facebook Now! If you are unable to open Facebook in your office or school, then its probably because that the system administrator of your office or school has blocked Facebook on the network. Its very easy to block Facebook and other social networking sites, so most schools and offices block Facebook hoping to improve the productivity of their employees or students. • Open Facebook directly via its IP address: Most filtering mechanisms to block Facebook uses full url in the configuration. In simple words, the network filter is configured in such a way that it blocks www.facebook.com. Its very easy to bypass this by opening Facebook via its IP address. To find the IP address of Facebook, use this tool to find IP address from website url. You can also use ping command to find the IP address of any website. Use this IP address in the address bar of your web browser to open blocked Facebook. • Use secure proxy servers to open blocked Facebook: Proxy servers let you open any blocked website, including Facebook, by acting as a middleman for all the traffic. You can find a list of working proxy servers here. An important point to keep in mind here is that since all network traffic is transferred via proxy, they can monitor the traffic to steal your sensitive information. So, its better to use other methods to unblock Facebook before using proxies. 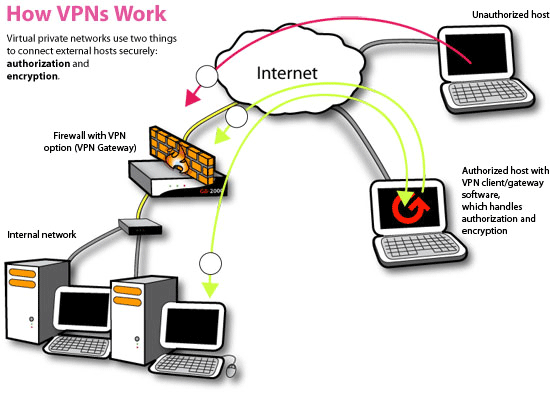 • Use a VPN Server: Unlike proxies, VPN or virtual private networks are relatively safe way to open blocked Facebook. A VPN creates a tunnel in the network using which you can access any website. Here’s a list of working VPN servers. • There are some more clever ways to open blocked Facebook. For instance, you can go to the Opera Mini demo link to open Facebook. It will act as a proxy server and its 100% safe. You can also go to Google Translate and translate Facebook from English to English to unblock it. This, again, acts as a proxy server. Do check out all the above methods to open blocked Facebook and let us know if you know about any other method to unblock Facebook on the network.